Postcard Printing - PrintFirm.com provides custom postcard printing services online. It's FAST and EASY. Order today and SAVE! 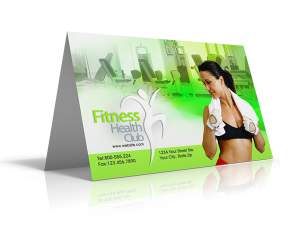 A well-made eye-catching full color custom postcard is an effective way to reach your target audience. 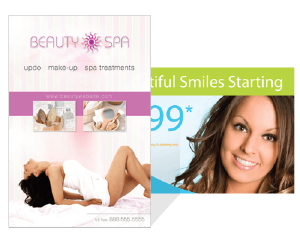 Make a big impact with full color postcards printed by PrintFirm, Inc.
Our postcards are printed in full color on premium 14 point card stock with the choice of UV Coating on one or both sides, or a Matte Finish. Our 14 point card stock is known for its thickness and durability and popularly used for business cards, greeting cards, presentation folders, etc. Adding UV Coating gives it a high gloss finish which protects it longer from getting scratched or dirty while the Matte finish gives it a flat professionally feel. Our full color postcards come in a variety of sizes. Don’t see the size you are looking for? No problem, we can print any custom size with no extra cutting fees, just place your order for the postcard that is the next size up from your custom size. 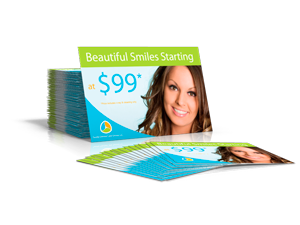 Along with the design and printing of postcards, we also offer affordable mailing services. Just upload your mailing list in the required format and let us address the postcards, sort them, tray them and take them to the post office for you. We are here to make your job easier.